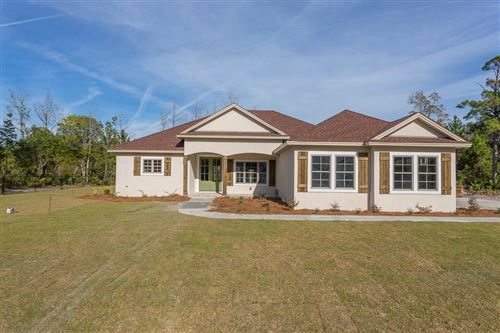 True Marsh Front home located on over an acre! 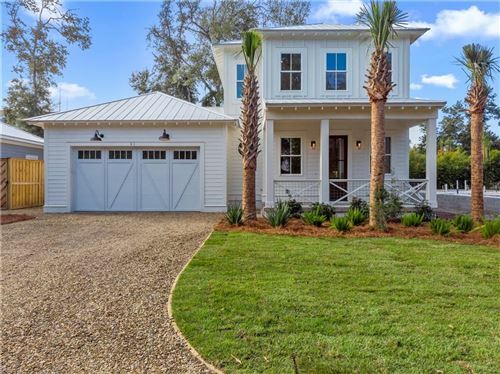 Situated on the South End of St. Simons Island, this home offer’s panoramic views of sunsets over the marshes and Hawkins Creek. This custom built home features: large rooms, high ceilings, rosewood floors in the living spaces, & marsh views from almost every room. Other features include, upstairs terrace off of the living room, magnificent entertaining spaces, 3 fireplaces and plenty of storage. Master bedroom and additional bedroom suite are located on the main floor. Downstairs there is second living room, 3 additional bedrooms and 2 bathrooms. 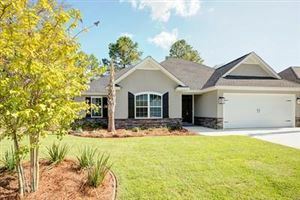 Seller is ready to sell and has priced the home below recent appraisal done Sept. 2018. 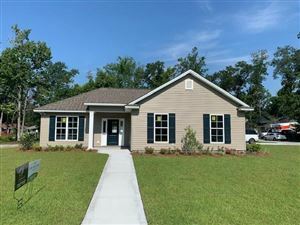 Located within walking distance to Gascoigne Bluff Park & fishing pier, and St. Simons Marina (w/ electric boat lift). Call for a showing.